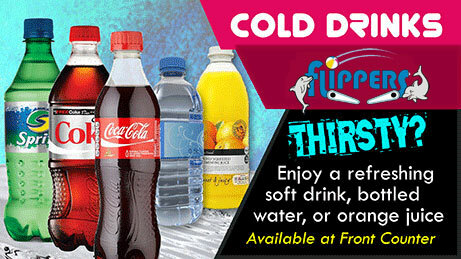 Pizza, Drinks and Cool Treats! 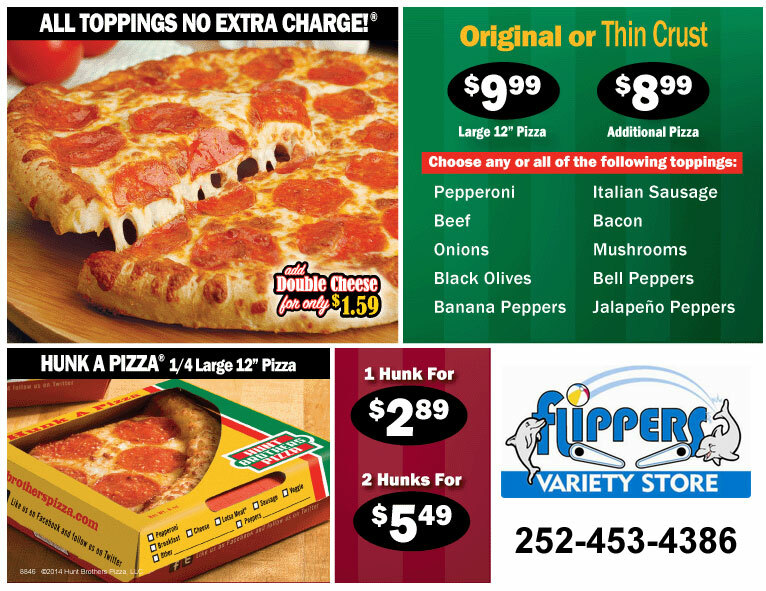 Flippers Arcade serves fresh pizza by the slice or whole pies for your parties! 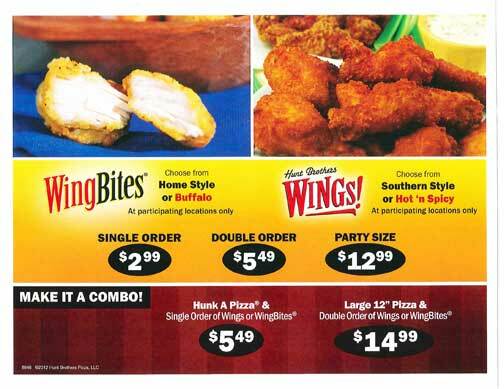 Try the wings and cheesebread too! 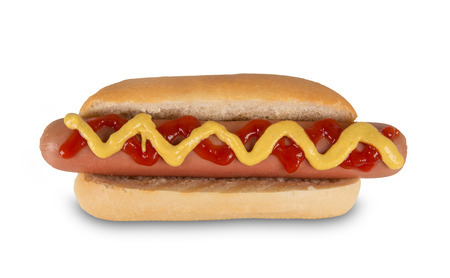 We serve bbq, hot dogs, fountain drinks, bottle waters and drinks, candy and other delicious treats!